Very cool. I dont know how much it will be used, but having a 24/7 parts store can be dang awesome when you're stuck on a Sunday and need something. Or your hours dont align with retail hours. And just as important, they should have what you need on site. As everyone knows, when you need a part you almost always need it immediately. They are a very smart company and are growing rapidly. That is great news. I figured this would be closer to a highway though. I guess 2 miles away isn't that bad. Looks like my guess in the other thread was correct. 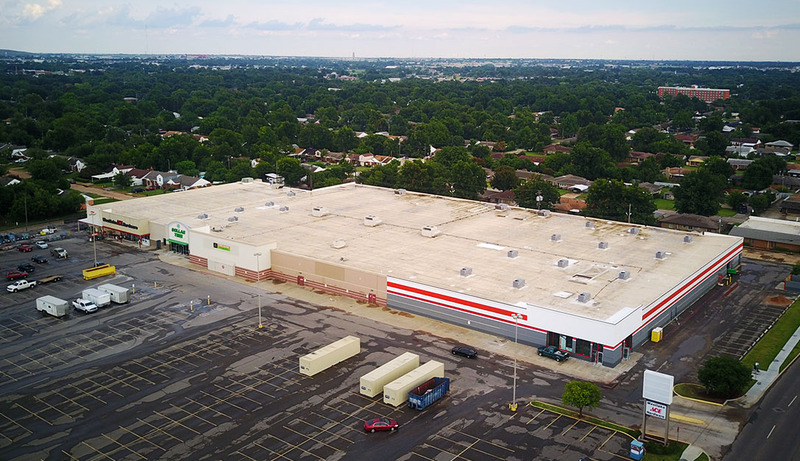 Local distribution center. 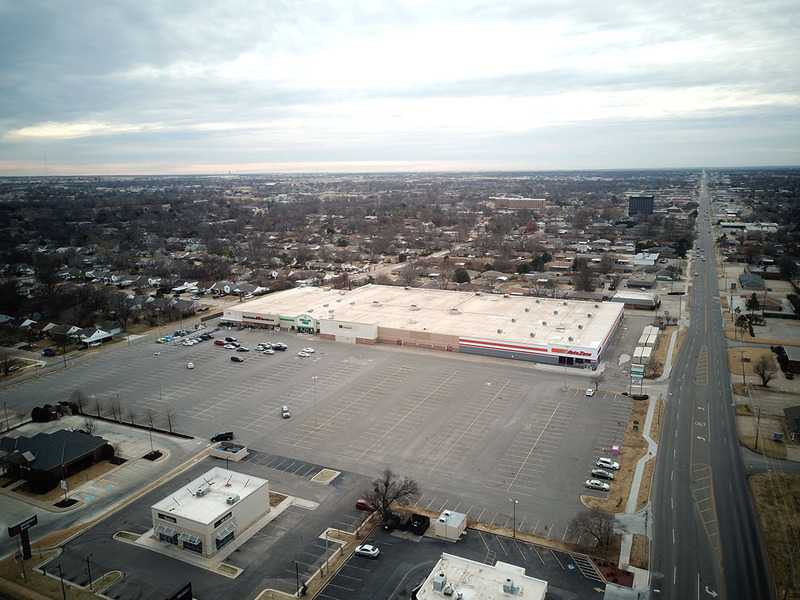 The old Fred Jones Ford used to have a Sat and Sun parts dept. Great when you where working on your Ford on the weekend the the parts stores said it was a dealer only part. Well maybe this is not the same but at least when you are working on your vehicle to get it running by the morning its an option. ^^^ This post is left wide open for the GM and Mopar guys on here . The one on 5733 S Western is 24/7, will that remain? 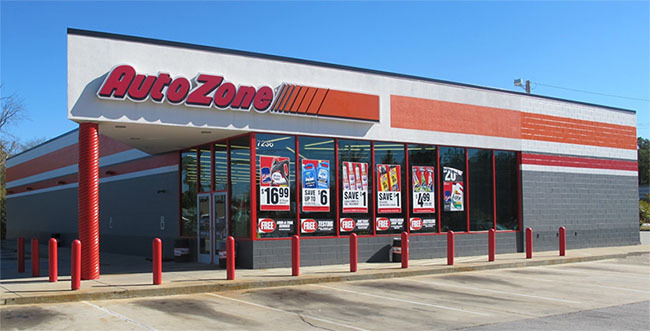 Maybe it isn't the case any more, but the Autozone retail location near SW 59th and like Western has been 24 hrs for many years now. They are often the only metro store open on holidays as well. My best guess says the existing 24/7 store will close when the new one opens. I might end up being surprised, but I doubt they'd want to keep the lights on at both the old and new stores with them being so close together. 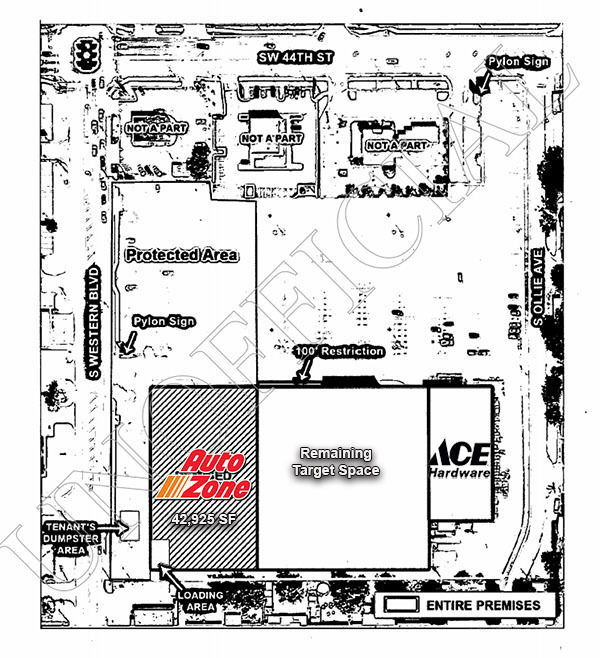 AutoZone has filed a building permit application for a new 6,500 SF location on the NE corner of SW 59th and May. 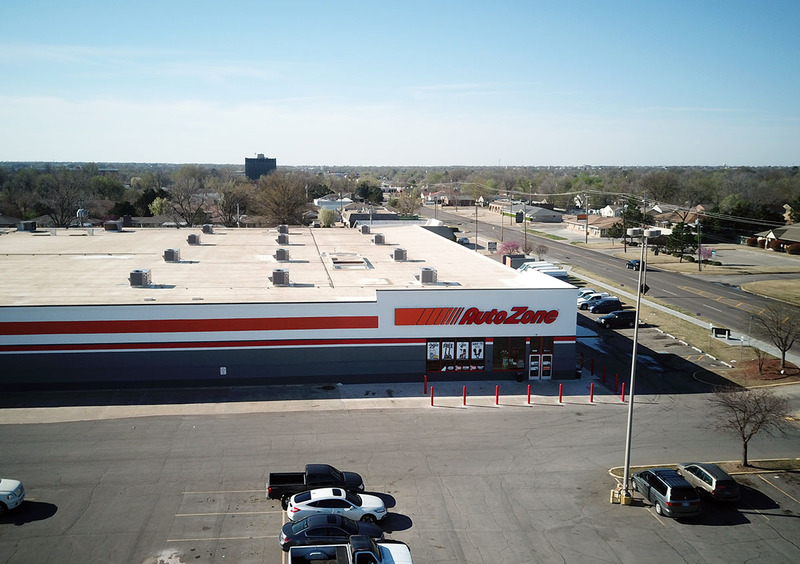 New AutoZone coming to 2827 N. May, which is right across the street from NW Classen HS and just north of Taft Stadium. Are these things really in this high demand? 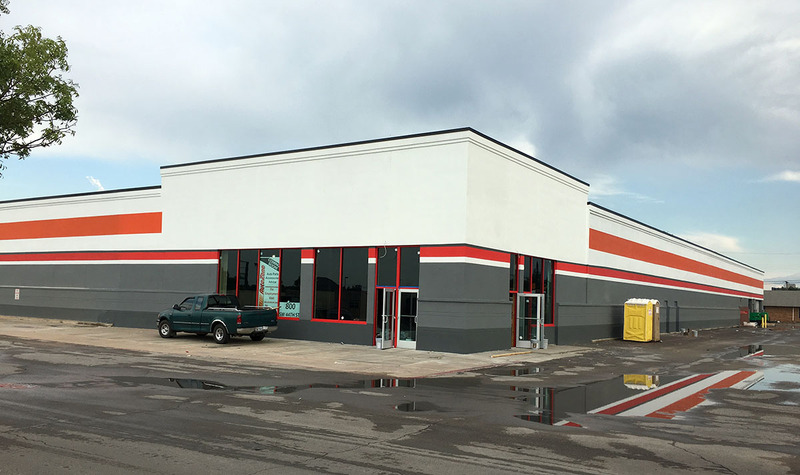 They are in a big expansion phase and of course will now have a big hub at SW 44th & Western. is this instead of the one they were going to do in the vicinity of 63/May or in addition? 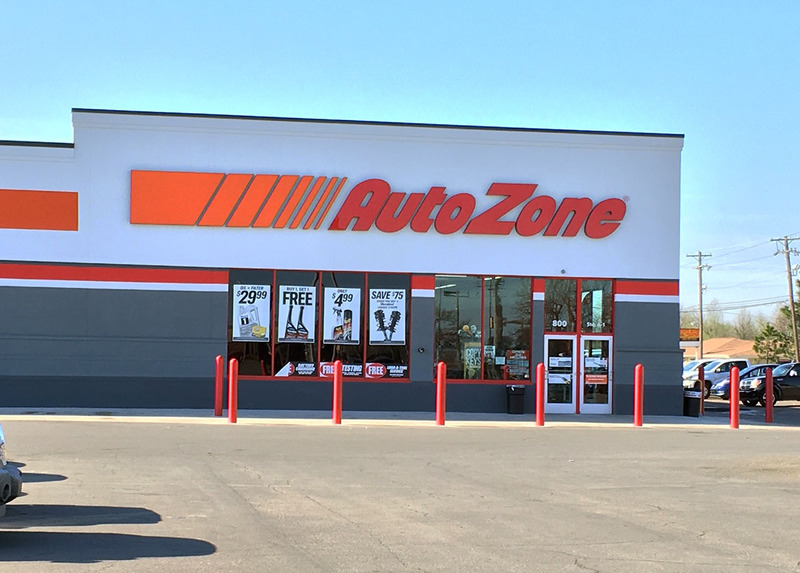 There's already an AutoZone at May & NW 63rd, unless it's closed down and I didn't realize it. 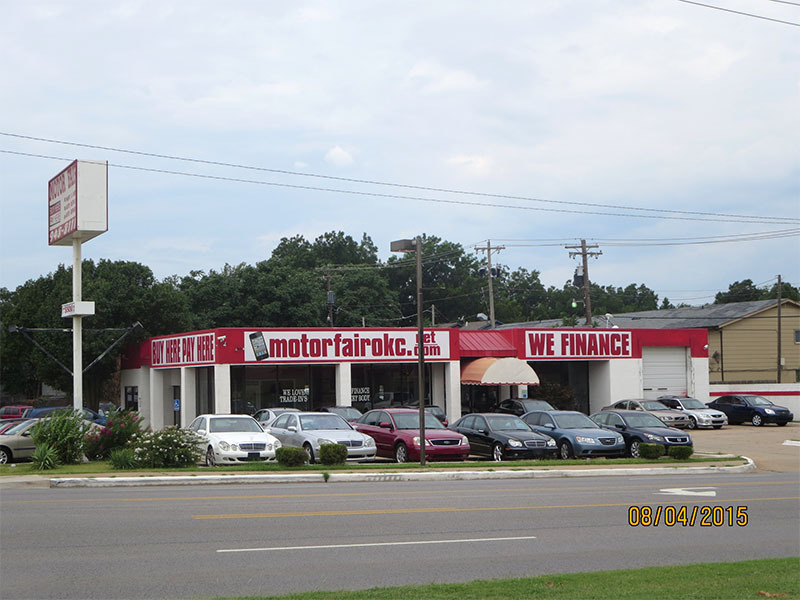 Correct, sorry, there was talk of that location moving to a building owned by Auto zone. So I guess that's my real question, is that location moving or will this be an additional location. This new hub location at SW 44th & Western is almost open. Sign in the window says 'coming soon'. The hug at SW 4th & Western is now open. Looks like they are building one about NW 27th and May Avenue, across from NW Classen. Where the Fretwell's Volvo showroom was (for those who are old enough to remember).